Posted on May 20, 2011 by Dan O'Hara. 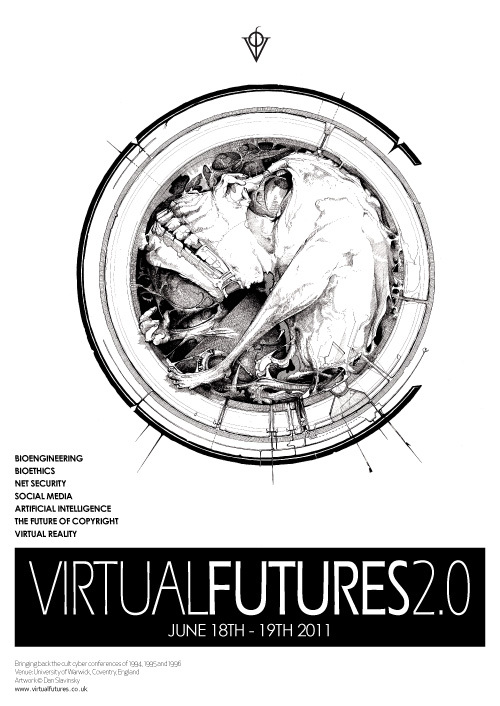 This entry was posted in Blog and tagged conference, skeuomorph, talks, Virtual Futures. Bookmark the permalink.